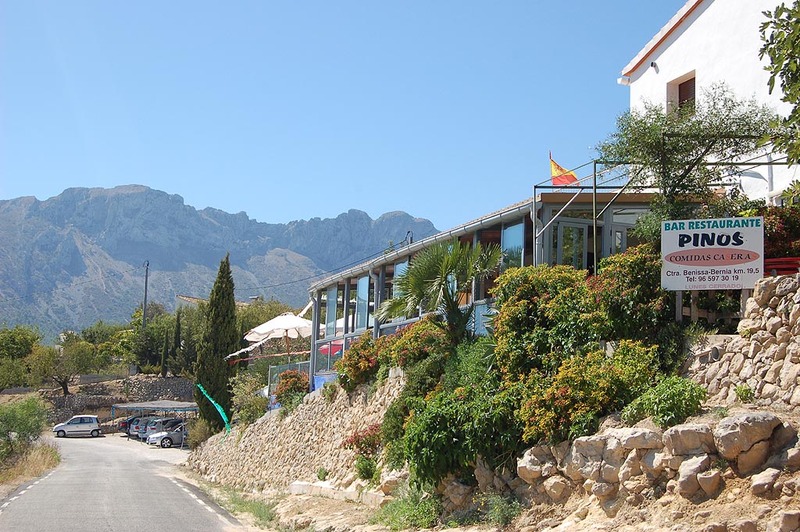 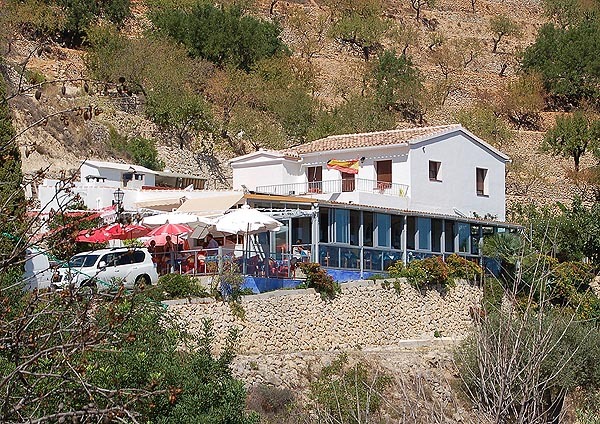 Situted in the mountain village of Pinos, Bar Restaurante Pinos enjoys panoramic views of both the nearby Bernia Mountain as well as views to the coast. 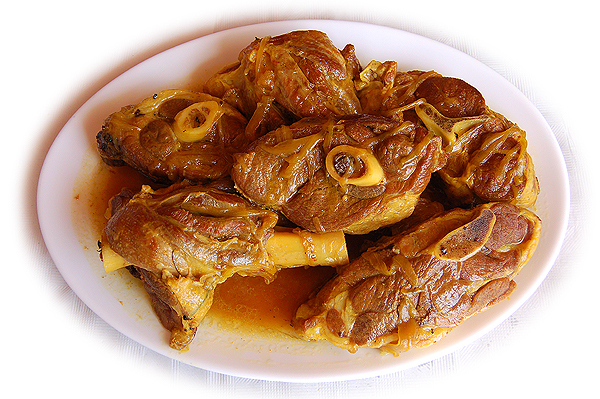 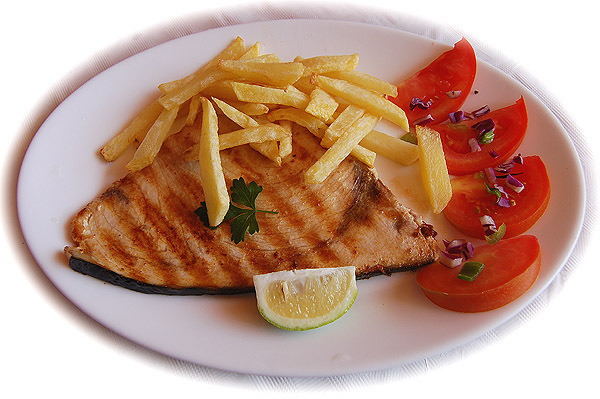 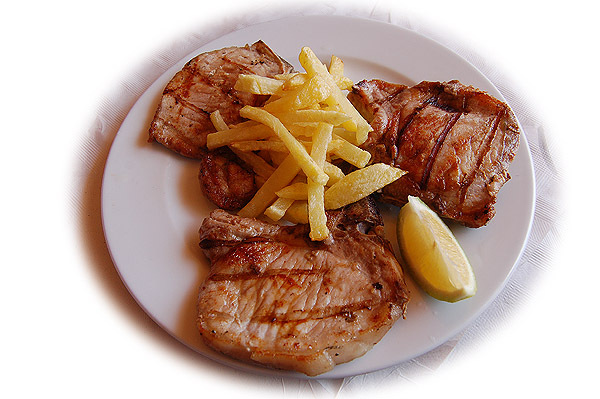 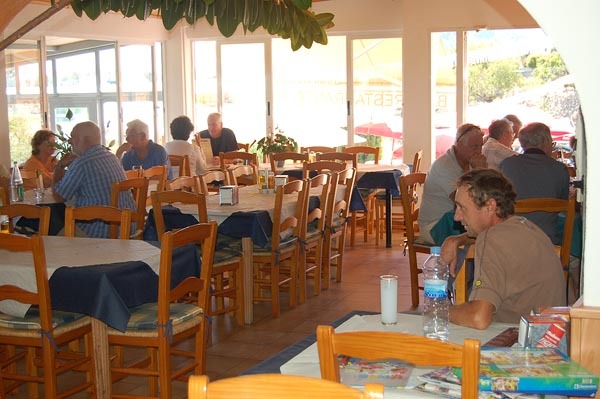 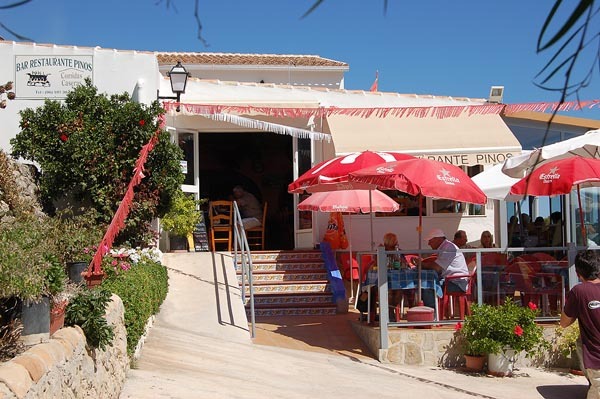 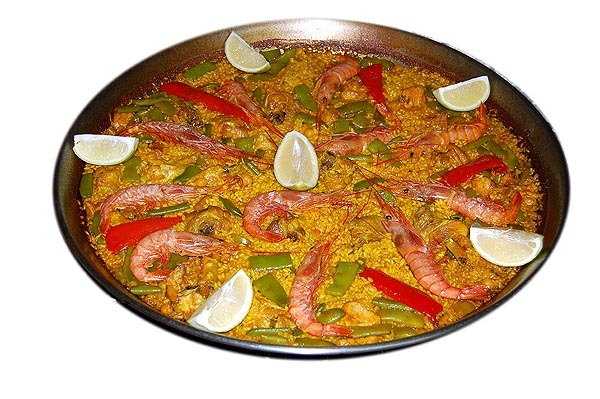 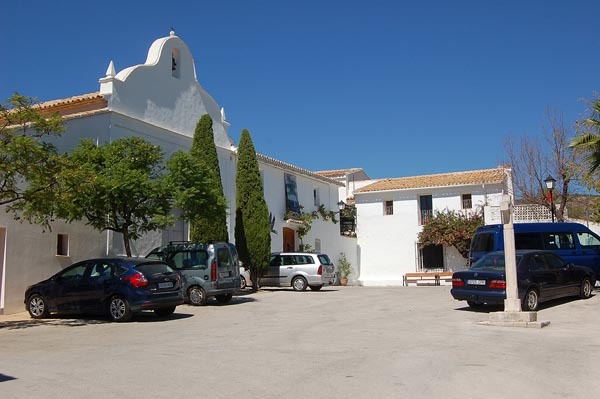 Popularly known as "Maria's Restaurant" the Bar Restaurante Pinos offer quality home cooked meals. 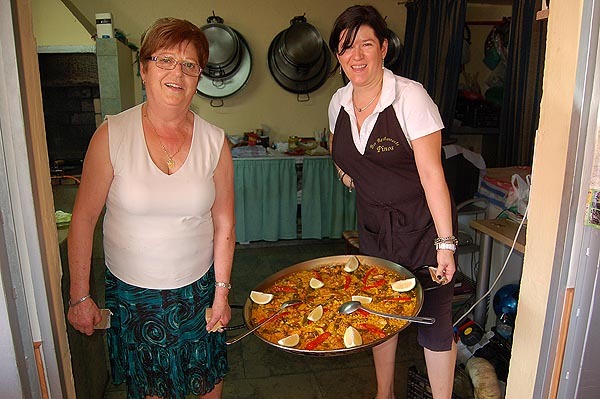 Serving a selection of dishes from traditional Paella to BBQ pork chops cooked over an open fire, your meal includes salad, wine and dessert.. 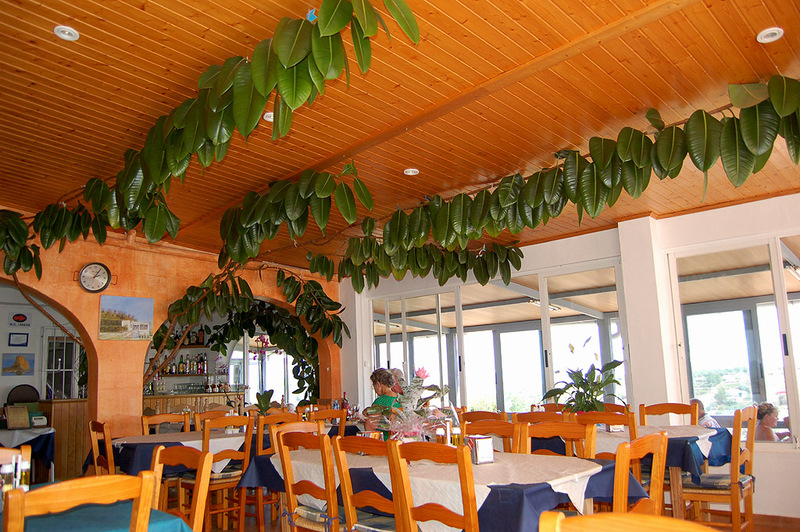 Here are some views of the Restaurant. 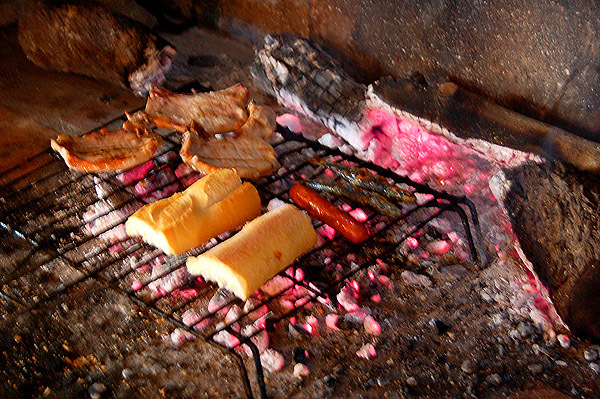 Click the picture below to enter.